All of our products are made Fair Trade and we practice a sustainable manufacturing process. We work with local seamstresses to cut and sew our products. Because we do not manufacture large volumes of product this ensures them a fair working wage above minimum wage and they are able to work from their home or studio. Most of our material is made overseas, with small businesses like ourselves, to create and design quality hemp products. One aspect people don't really understand is that hemp products are a small market and because of this it limits the scope of suppliers to work with. 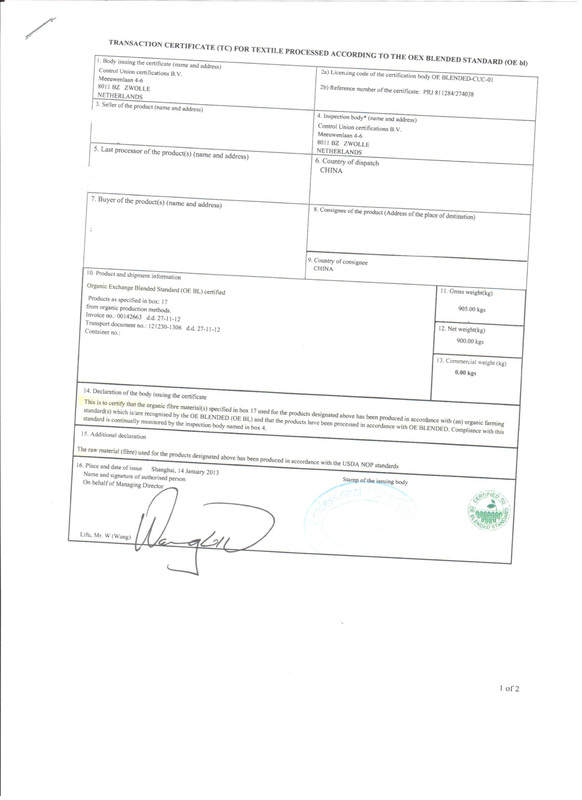 They are most always small to medium sized businesses which are family owned and operated. This is due to the fact that we are not ordering very large amounts of material. 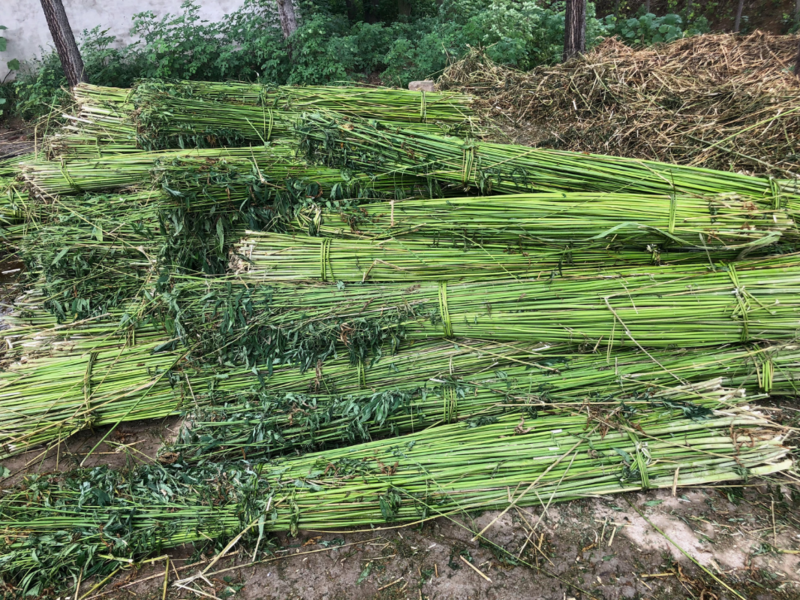 The larger factories or big businesses do not want to work with us because they have orders coming in from big businesses in much larger quantities and it's a waste of their time to make smaller quantities of hemp fabric. Unfortunately big businesses do not care so much about the planet as they do the green paper in their pockets. This is why most non-hemp products you see out there are made from polluted crops of cotton that use excessive amounts of water in drought stricken areas that also feature heavy pesticides use. Not to mention that the chemical fibers of polyester and sorts are a plastic made from an oil base. 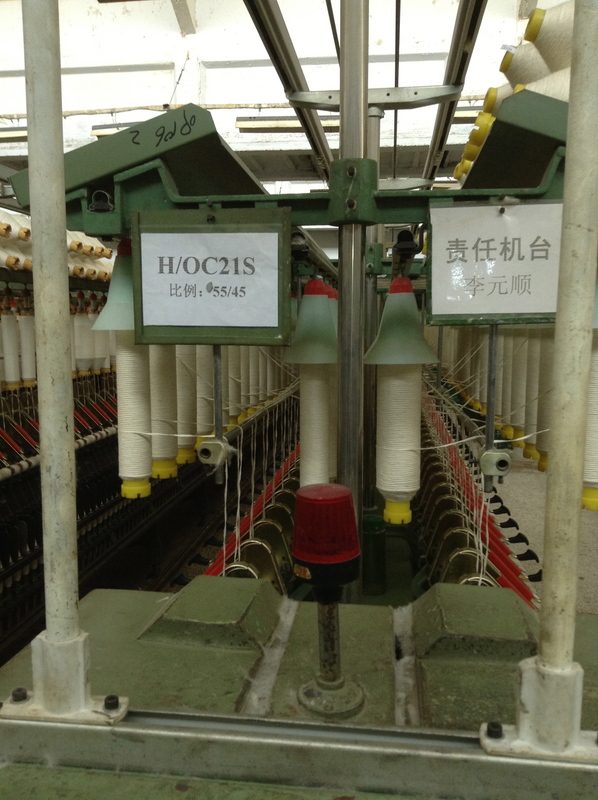 We travel frequently to visit our suppliers, have lunch, visit the weaving or knitting houses and work closely with them. We have a great relationship with our suppliers and our customers. We inspect every piece one by one to ensure total quality control. Again, we are not making tens of thousands of pieces at a time, so we can ensure quality over quantity. 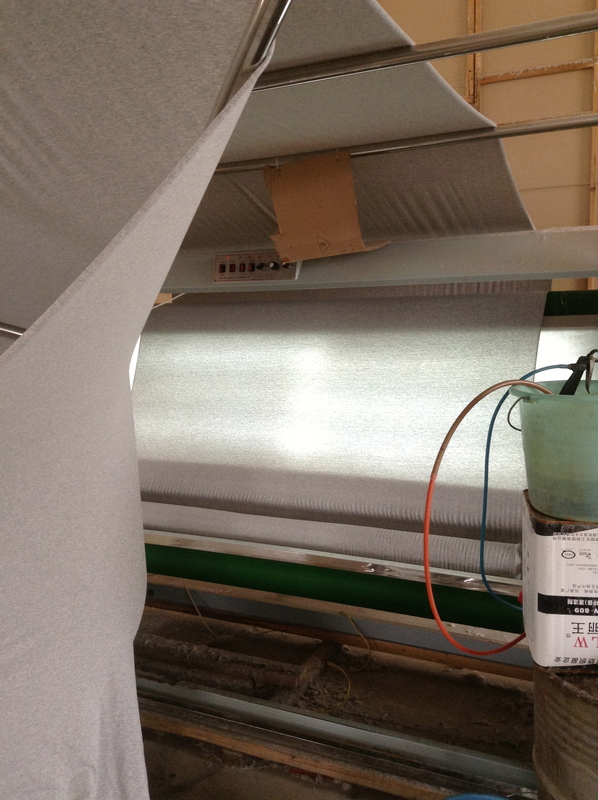 When a material is made, either woven or knitted, it is made by a machine. The machines are supervised by someone kicking back, sipping tea, walking around making sure none of the yarn lines have broke. 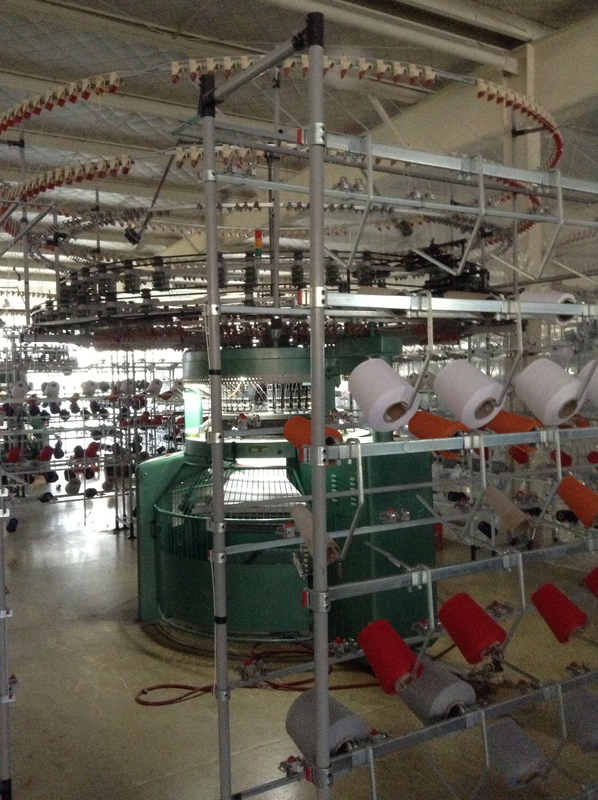 If the yarn lines have broke, they are re-threaded and the machine is turned back on. The machines do all the work weaving and knitting the material with only one or two people making sure the machines are functioning correctly. 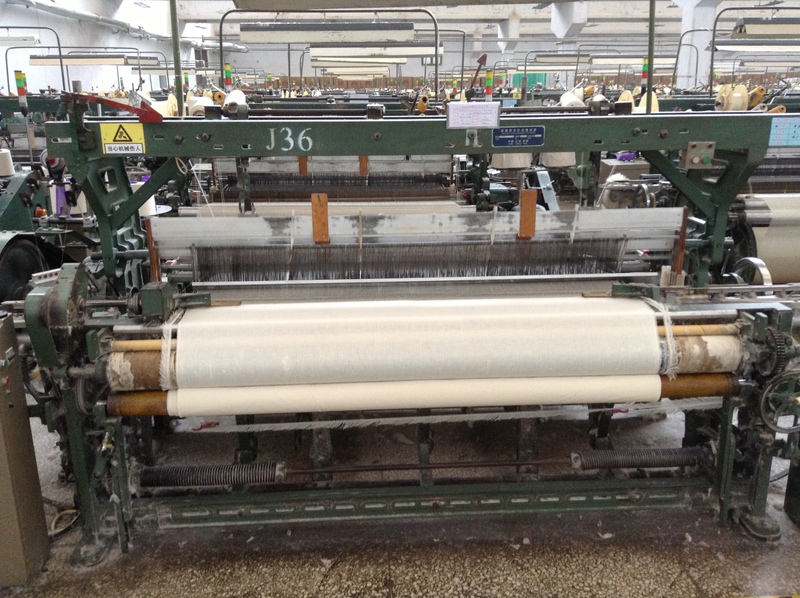 Below are pictures of the weaving and knitting machines. 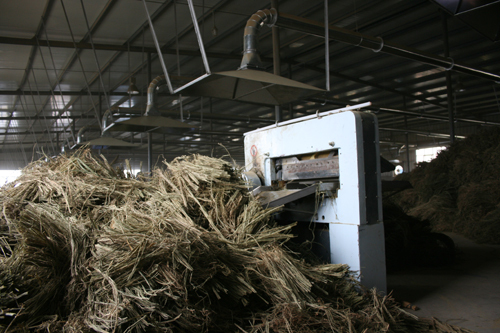 These are the machines which spin the raw retted hemp fiber into a useable machine yarn. And going down the line here is an image of the breaker machine used to separate the hemp fibers from the stalk. 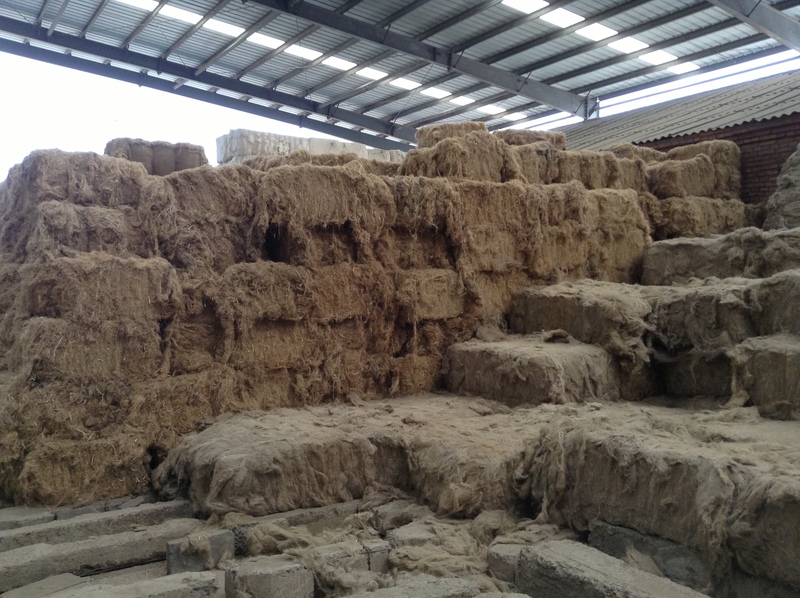 And the raw hemp material in the warehouse. We only use Certified Organic Cotton to blend with our all natural hemp fiber. 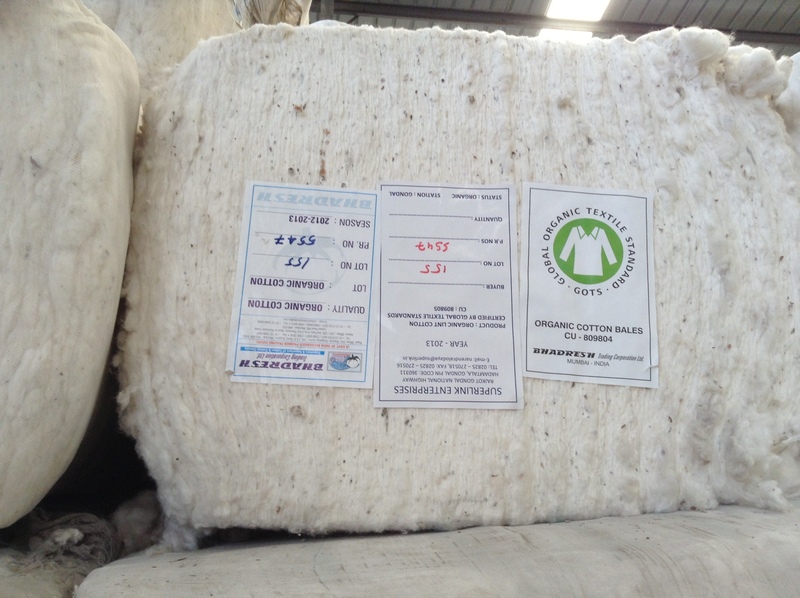 Here we inspect the material after it has been knit or woven to ensure quality free from blemishes. The hemp is grown ethically and environmentally friendly, ensuring a healthy planet going forward. 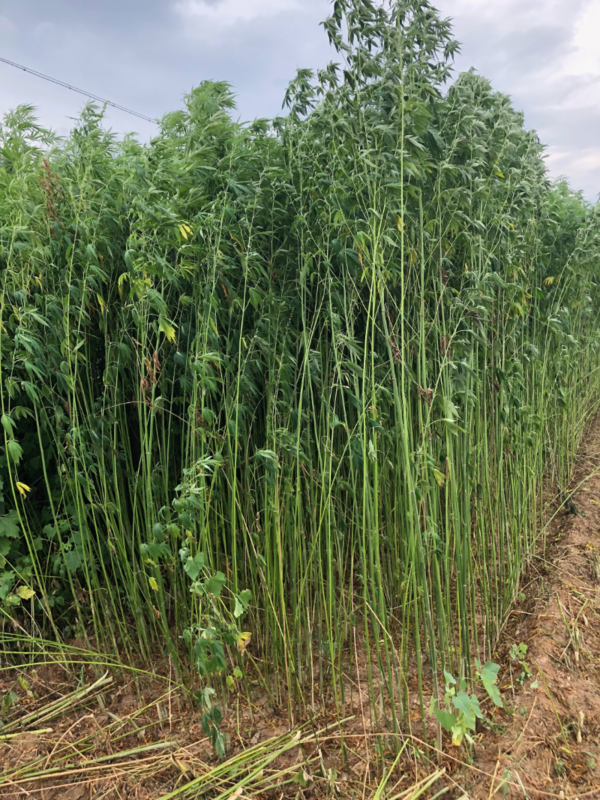 Hemp makes for a great rotation crop for vegetables. So there you have it. If you have any other questions please feel free to ask. 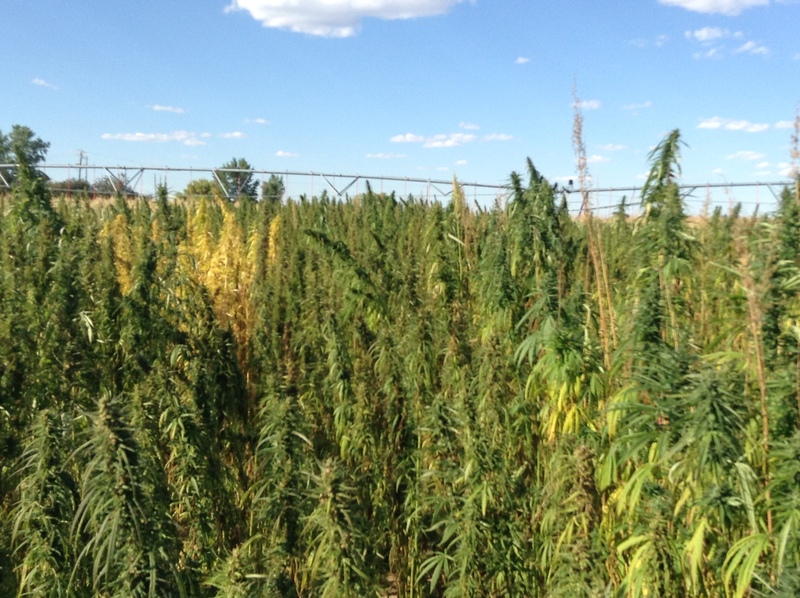 We look forward to working with you and building a mutually beneficial relationship to create quality hemp products.